A combination of antioxidants, enzymes, amino acids and a number of other nutrients that supplement and support the joint capsules, ligaments, and tendons. Used for bruises and inflamed or swollen joints due to stress or sprains, fractures, after surgery, laminitis, and many other injuries or wounds. 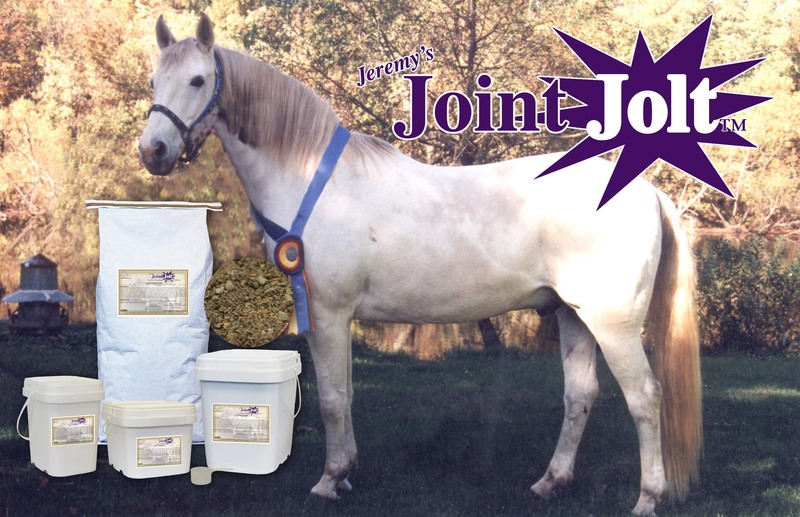 Natural inflammatory relief supplement, appropriate for use in horses with leg, joint, tendon, and ligament injuries, and ongoing soundness issues.